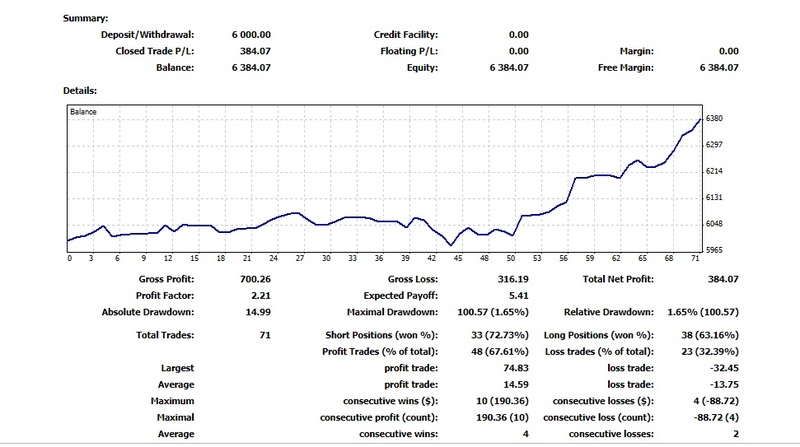 Kumar.S from the United Kingdom is our new successful story, he passed the evaluation of the 24K program and now get funded with a new 24K capital account, the combination of 2.21 profit factor and 0.27 sharp ratio indicates on a very stable trader with good risk management, his next goal is to reach 10% of profit and get the account doubled to 48K, The5ers Fund welcomes Kumar.S to be one of our portfolio management team and wish him a great success. Here are the interview and the trading statistics of Kumar.S. Please describe your trading journey. How long are you trading? when you become consistent? what made the change for you? I have been trading for around 7 years. However, the strategy is always growing as I learn more and more. I have been consistent the last year and a half and am understanding more about money management thanks to the 5ers system. How were you introduced to trading? I got introduced through my dad who trades. High technical’s with pushes from fundamental data. As I live in the UK my timezone is perfect to catch the Forex sessions. I buy and sell major highs and lows for big swings. How do you manage risk in your trading? Do you have a risk management technique you can explain? 5er has actually helped me manage my risk better. Lower lots, more positions now, or as they like the drill into me at university DIVERSIFICATION to get rid of the systematic risk. What was your biggest challenge in trading, and how had you overcome this? Big losses, lower lot sizes. only risk what I’m happy losing. What was the key moment of your trading career? In your opinion, what are the most important characteristics for maintaining a steady trading career? What it the most important trading mental aspect, and how do you apply it in your routine? What is your strategy to successfully pass the5%ers evaluation account? 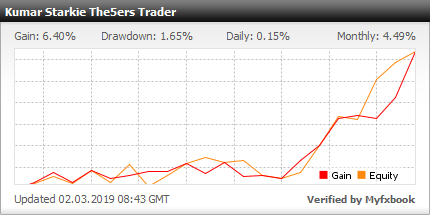 Good patient trades, and adjusting my strategy to The5ers rules. Please write anything you think is important but was not asked. Thank you for creating a fund which looks for talented forex trades and I hope we can make some nice profit together in 2019.